Take a train or taxi to Cape Town Main Station. 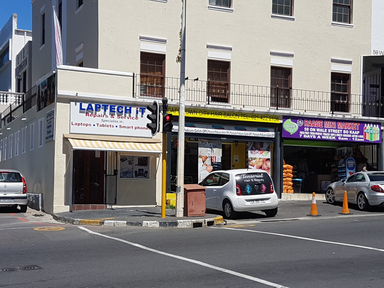 Outside station turn left and walk down Adderley Street till Wale Street. Follow Wale Street till our Shop at 59 Wale Street. Parking available front of the shop or up the road.